Chill Moody is one of the top lyricists & performers to hit Philadelphia in years. 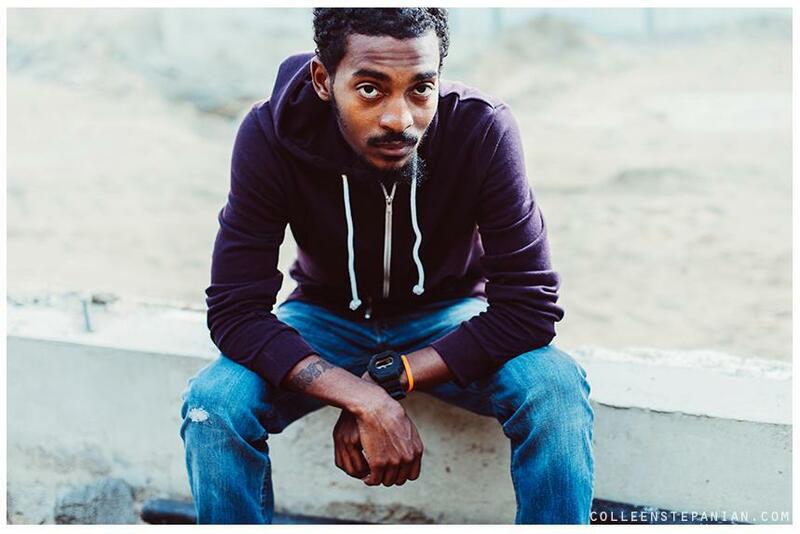 Chill has secured steady local radio play and given countless local performances including, Wawa Welcome America (2013), the Roots Picnic (2012; 2014), the Kimmel Center (2012), City Hall Courtyard (2012), Blocktober Fest (2014) & multiple sold-out shows at the TLA (2012; 2013), The Trocadero (2014) and Hard Rock Café (2013; 2014). Now a staple on MTV Jams, 2 albums that debuted on the iTunes Top 100 hip-hop charts, & performances at A3C Hip-Hop Conference (2013), in LA during Grammy Week (2014) and South by Southwest (2014) Moody is earning his spot in hip-hop.